Orion welcomes VITA, Volunteer Income Tax Assistance, to 237 Bridge Street to serve our local community from January 28th through April 15th. 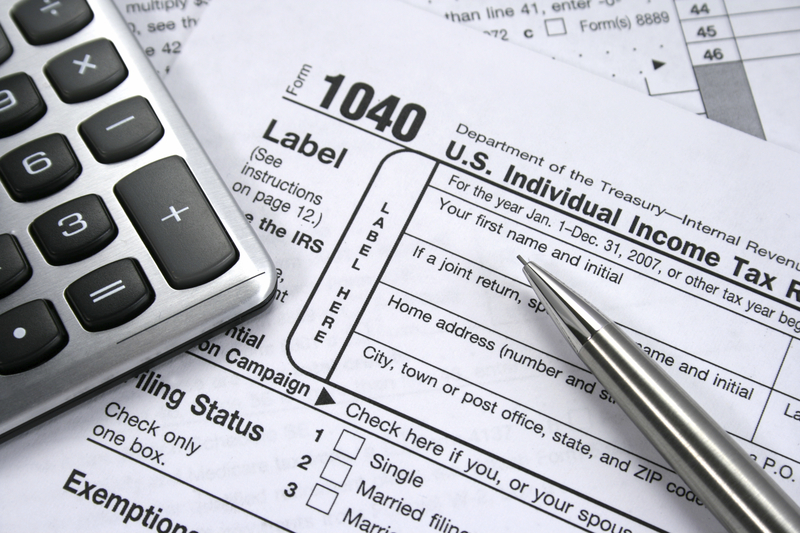 This program offers free tax preparation help to low and moderate income households. People are helped on a first come first served basis only. No appointments are available. VITA is available in Orion's office on Mondays 6pm - 8pm and Saturdays 9am-2pm. For a complete listing of items you need to bring with you, please click here. If you have any questions regarding the program, please call VITA directly at 610-380-9099.